The earliest known reference to the term “Hunab Ku” (which translates as “Sole God” or “Only God”) appears in the 16th century Diccionario de Motul, where “Hunab-ku” is identified as “the only living and true god, also the greatest of the gods of the people of Yucatan. He had no form because they said that he could not be represented as he was incorporeal”. 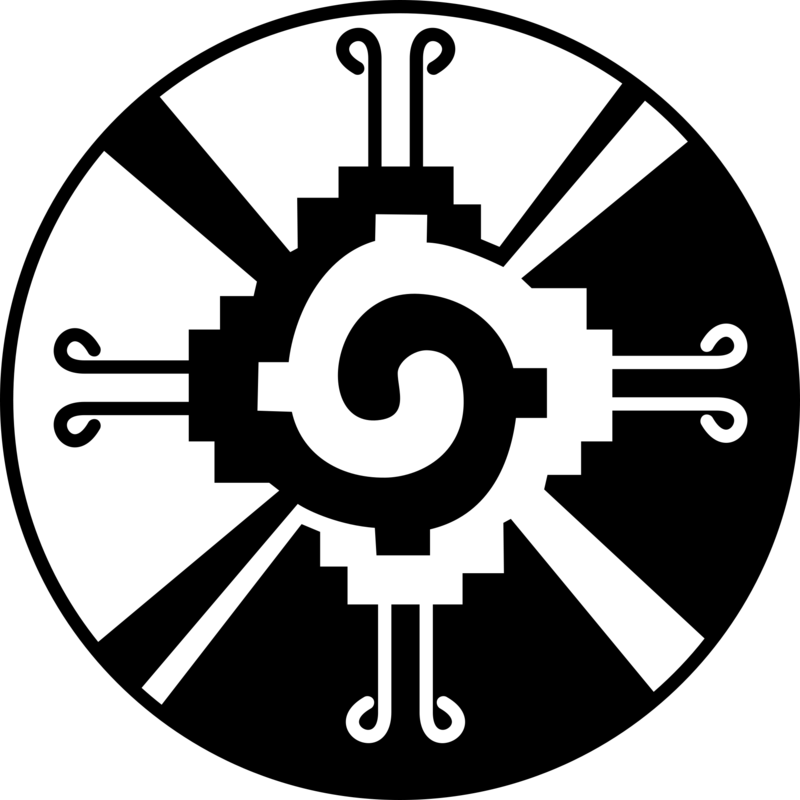 The term also appears in the Book of Chilam Balam of Chumayel, written after the Spanish Conquest, but is unknown in any pre-Conquest inscriptions in Maya writing. Hunab Ku was closely associated with an indigenous creator god, Itzamna, in an effort to make use of religious syncretism. An assertion that Hunab Ku was the high god of the Mayas can be found in Sylvanus Morley‘s classic book The Ancient Maya (1946).